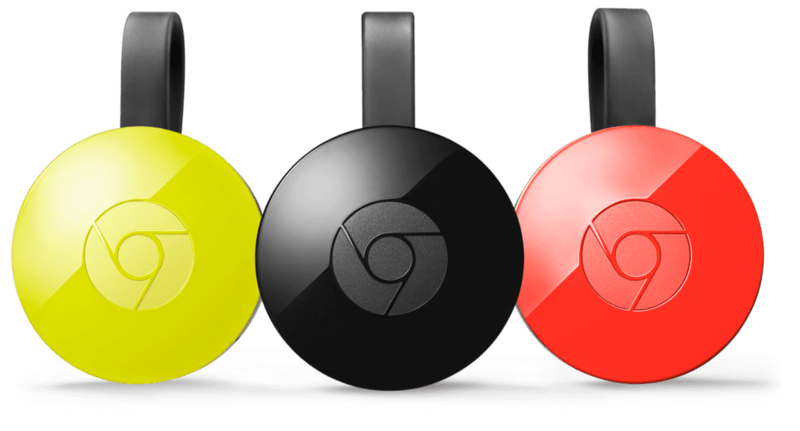 In the past few weeks, the small but mighty Chromecast has added a few tricks to it’s repertoire. Namely, a preview (not Beta) program and the ability to set up and manage your Chromecast devices via the Chrome browser. Let’s take a look. First up, we have the new settings that are available straight from your browser. To get to these, you need to be able to see your cast icon in the omnibar. Recent moves by Google have made casting natively available via a click in the 3-dot menu or a right click anywhere in a tab. And those options work just fine. However, if you didn’t have the Chromecast extension previously installed, you don’t get the icon in the omnibar by default. It’s a simple fix. Simply go to the web store, search Google Cast, and install the extension. Don’t worry, it’s still baked into the browser. So much so, in fact, that after you install this extension, it doesn’t appear in your installed extensions. Now, however, you can right click the icon and remove it. I don’t recommend that, as the icon gets removed from all its instances. YouTube, Play Music, etc. have built in buttons for casting that disappear if you hide the icon. Anyway, the importance of that little icon in reference to this article is the ability to give it a quick right click and see this new settings menu. Once you enter the ‘Manage Cast Devices’ menu, you are met with a beautiful new UI that feels a bit like the Android app equivilent. In it, you can do a handful of things like reset, rename, reboot, and set up your Chromecast. The best part? 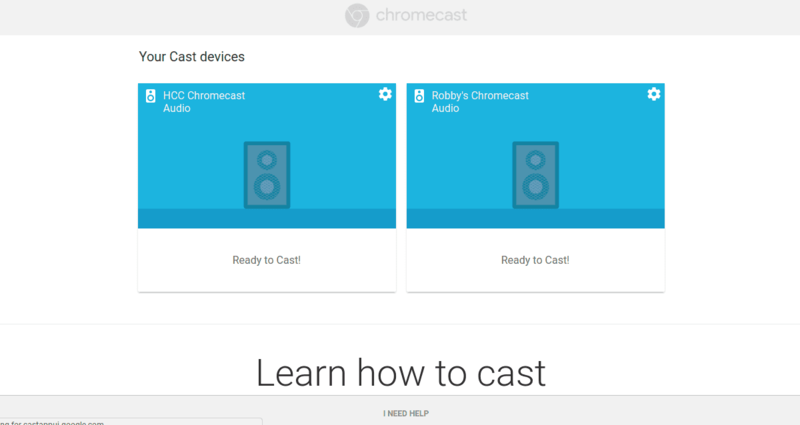 You can actually set up a new Chromecast with this new feature. I factory reset my Chromecast and went through the entire setup right from my Chromebook. It’s brilliant. The biggest missing piece right now is the inability to manipulate your backdrop settings, but I’d imagine it is coming soon enough. You’ll get to experience new features by getting the latest software updates sent to your Chromecast device before they’re released broadly. Google says that you’ll get email notifications about new features and firmware updates. The idea here is that users will get a preview of new features coming to Chromecast just a bit before those updates are pushed out to the rest of the users. Google claims that these previews will be of the same quality as production software, so there shouldn’t be too many bugs. They are avoiding the ‘Beta’ label here, so while this isn’t meant to be a bug-catching program, it surely will be helpful in the removal of last minute issues as updates roll out. If you are like me, you may be asking yourself what features are being added to the Chromecast regularly and, like me, finding yourself answering with a bit of a shrug. I honestly can’t name any. My Chromecast is one of those devices that just works. I don’t really look for much more out of it. Perhaps on the heels of the Preview Program we’ll see more features. I know one feature that was announced with the newer generation of Chromecasts was the ‘Fast Play’ feature that would pre-load content based on the app you had open. If you were browsing Netflix, for instance, you Chromecast would already have Netflix loaded up in the background. Once you selected a movie, the Chromecast was already a step ahead, and your content would load more quickly. So far, we’ve not seen this feature roll out. It would be great to see Google utilize the Preview Program folks for things like this and other new features in the future. Hopefully it’s the start of new and exciting things for one of Google’s most successful devices.